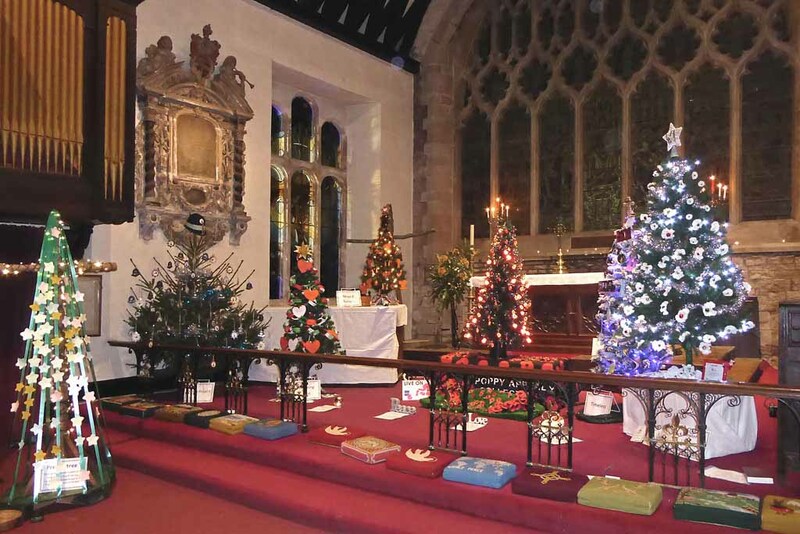 local organisations in the beautiful setting of St. Mary’s Newent. 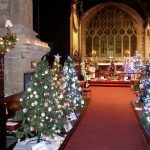 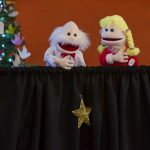 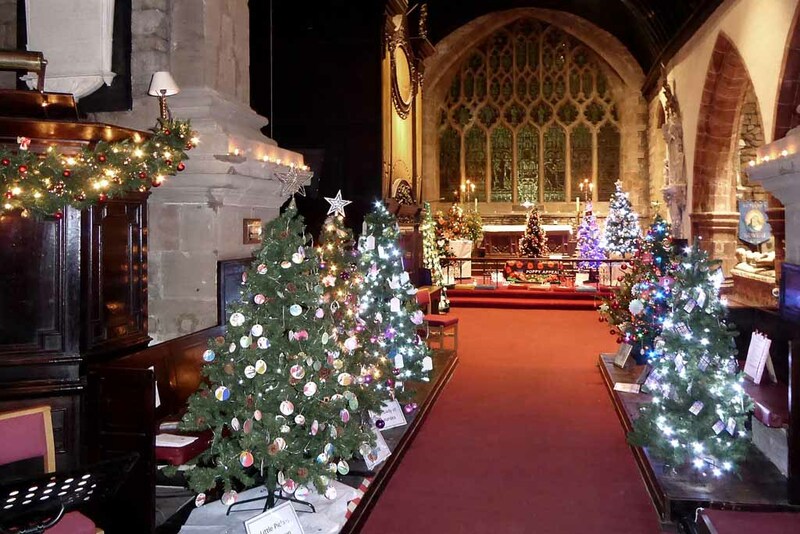 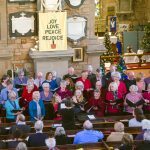 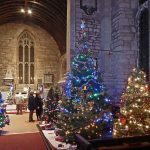 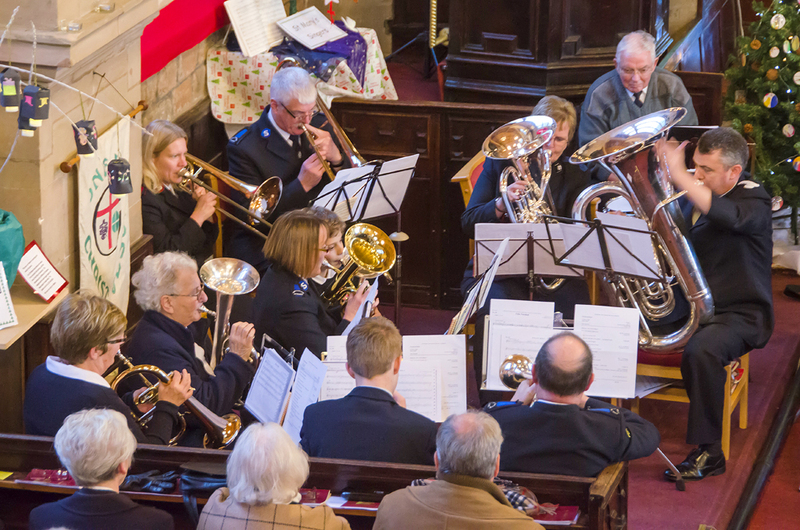 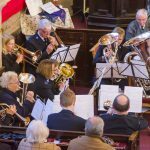 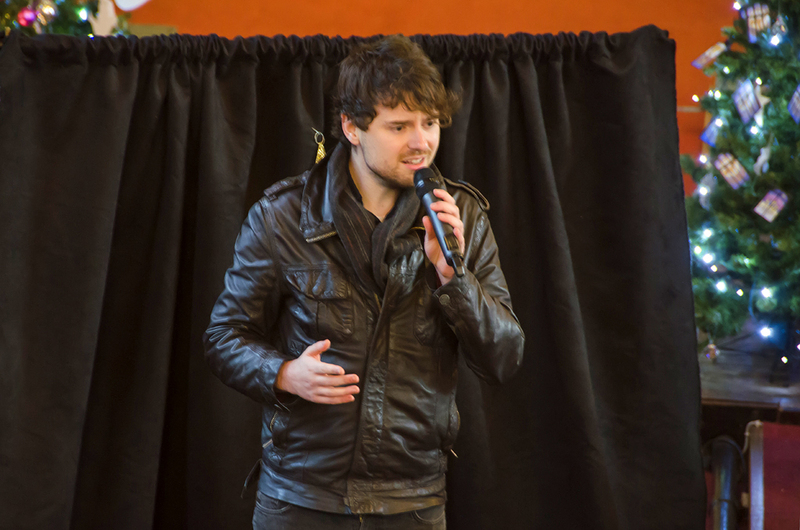 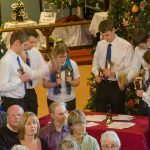 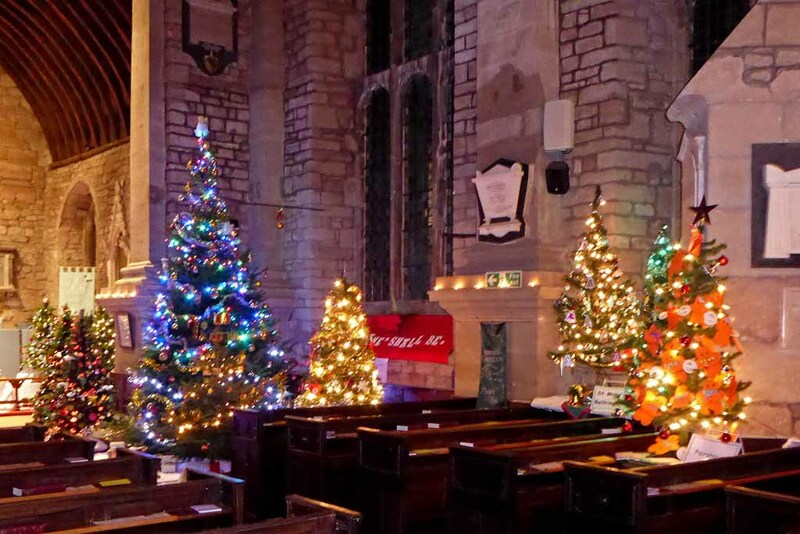 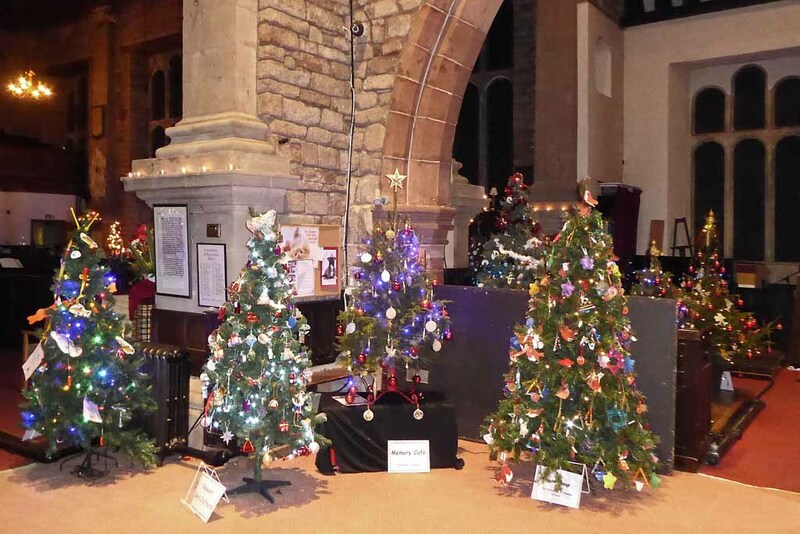 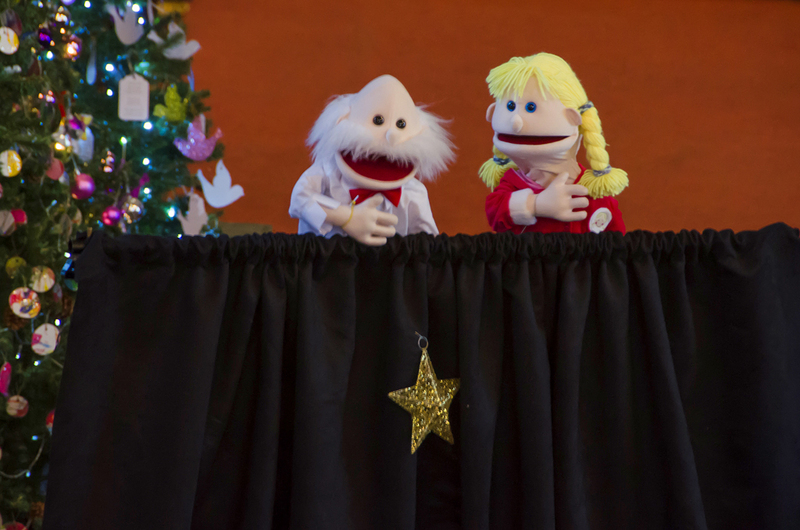 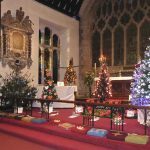 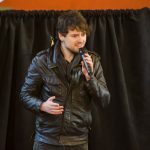 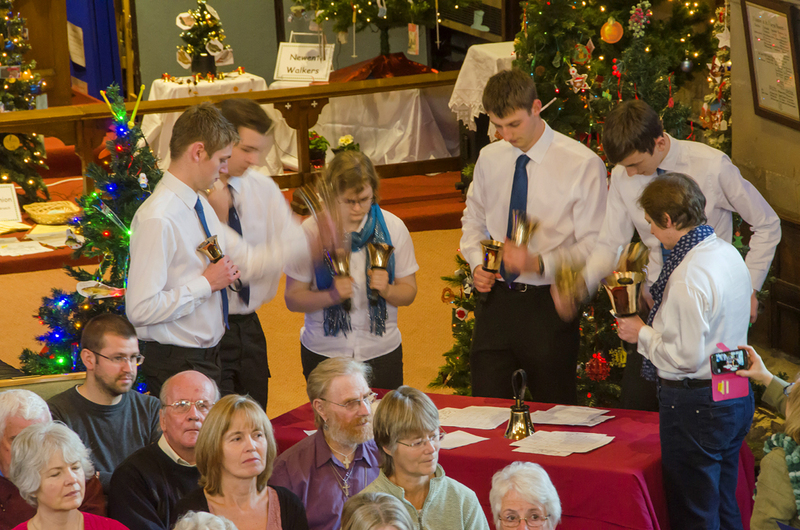 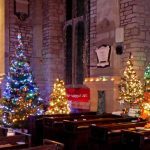 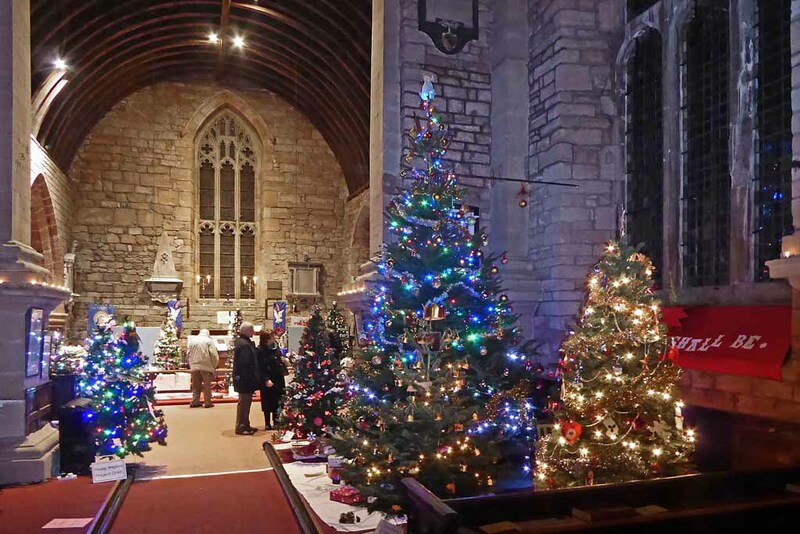 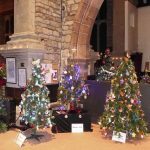 Celebrate the closing of the Christmas Tree Festival by singing traditional Christmas carols with music from the Cheltenham Salvation Army Band and Tambourines and various artists. 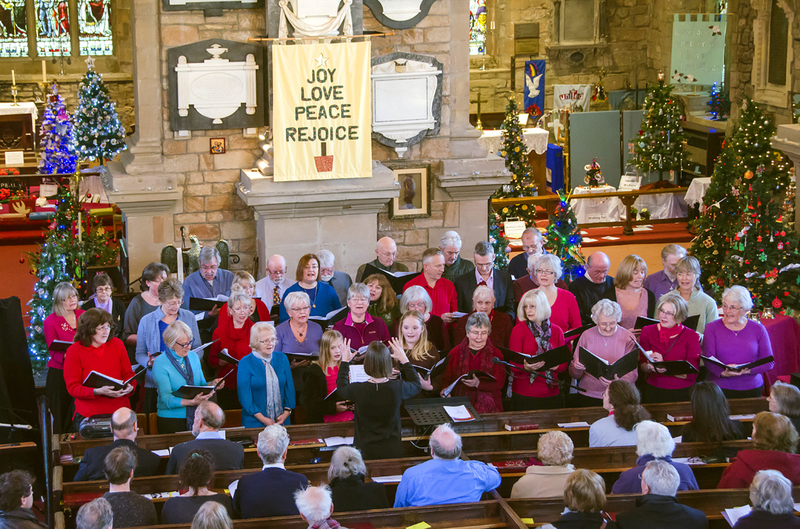 Retiring collection in aid of the Church restoration.